Rachel Newton is the founding principal of red. beginning with the conversion of a 5,000 square feet industrial loft space in an old brewery into an eco-friendly hub for creativity and innovation for the branding firm, BBMG. 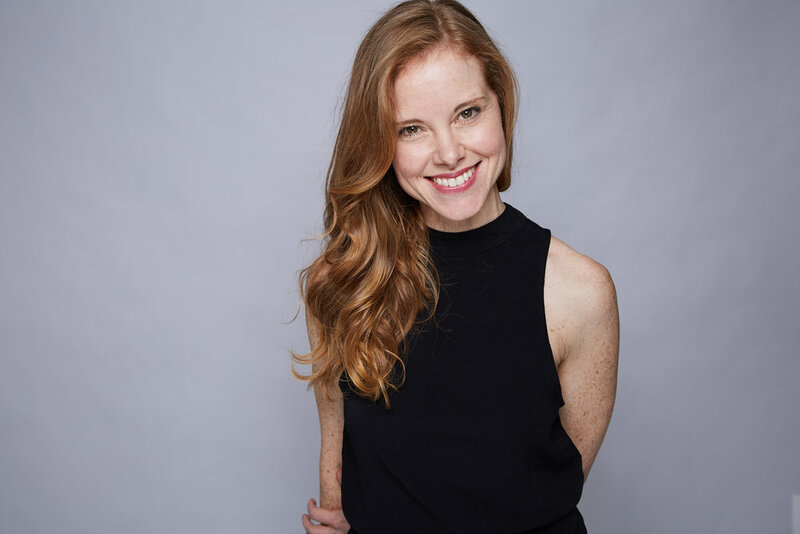 After an eight year career as a professional ballet dancer that took her to Pittsburgh, San Francisco and the Fort Worth-Dallas area, Rachel she attended the Pratt School of Architecture in Brooklyn receiving a professional Bachelor of Architecture and an Excellence in Design Award. Rachel started her career heading and overseeing several residential projects one of which was with Dan Bucsescu Architects completing a standout project in Rhode Island for Dominique Browning, then editor of House and Garden. Following, Rachel 's work experience includes Elmslie Osler Architect (EOA), spearheading new retail experiences for the company’s Anthropologie brand, as well as Roman and Williams Buildings and Interiors, collaborating on high-profile residential and hospitality projects. With her own studio, focused on residential and light commercial projects, Rachel seeks simple and timeless solutions that are reflections of those who inhabit the space. She is committed to a process that gently restores the historic and with sensitivity and responsibility, balances it with the new.